Top Rated Geometry Tutors in New York City! Welcome to New York’s top-rated private geometry in-home tutoring service! 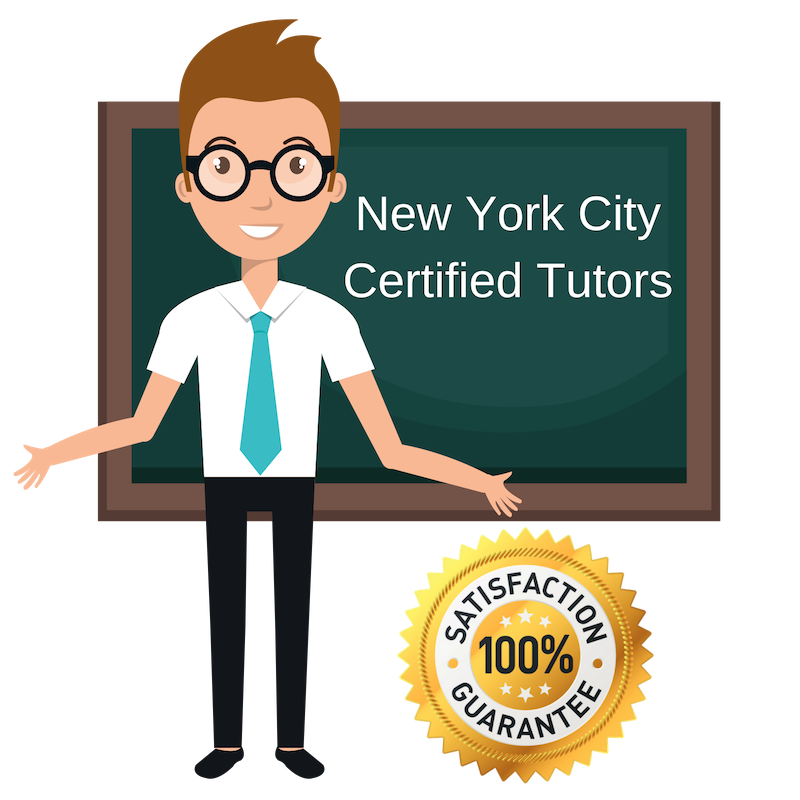 All of the following New York geometry tutors are certified by Varsity Tutors, the leading tutoring agency in the country! All New York geometry tutors have been background checked, been interviewed, had mock geometry tutoring sessions, and been trained by professionals. We guarantee you will love your local New York geometry tutor or your money back! Get information regarding a top-rated geometry tutor today! Having studied physics and spent time working in the STEM industry with Google X’s Waymo, I am an eager and enthusiastic teacher in the realm of mathematics, physics, and technology. I am currently working as a private tutor for subjects such as geometry, algebra, calculus, physics, and more in New York City, NY, and love showing young minds that they are capable of becoming great scientists, mathematicians, and physicists of tomorrow. Regardless of whether students have a more logical or creative manner of problem-solving, I use my background of both physics and theater studies to guide them in developing critical thinking skills on an individual basis. I am a documentary film researcher and personal tutor in New York City, NY and have a passion for education and discovery. In my line of work, every single day is centered around intellectual curiosity and learning about subjects such that you can explain them to several other populations. This is both a challenge and a privilege, but above all something that guides me as a tutor. I recognize that students sometimes need to approach topics differently to achieve a concrete understanding of them, and work hard to find which path best suits them. Having studied both in the USA and abroad in Scotland, I am familiar with different types of education systems and manners of teaching, and use this to my advantage when working with students. Currently, I tutor geometry and a number of other subjects in mathematics, as well as different subjects in the liberal arts. Having studied English, mathematics, and cultural studies throughout my years of higher education, I am a tutor capable of teaching a number of subjects with very different teaching styles. While I presently tutor geometry, algebra, and other subjects of math in New York City, NY, I have experience working with students in the areas of creative and technical writing, reading, and standardized testing as well. I have worked with many different student populations, including elementary grade students as well as college students, and have even worked with students internationally. I have a strong personal interest in both math and English which I hope to spread, and welcome students of all ages and backgrounds. Working in New York City, NY now, I am a seasoned private and public tutor with a colorful portfolio of educating throughout New York and beyond. So far, I have worked as a TASC prep instructor, teacher of 8th and 9th grade mathematics, online writing tutor, and teacher of high-school level playwriting workshops. I have also worked abroad in Ecuador as a teacher of both art and English classes. Currently, I am concluding my studies at Columbia University where I am pursuing a Master of Fine Arts in playwriting and am available as a private tutor for mathematics subjects including geometry, elementary math, and more in addition to the English language arts. I am a passionate student and mentor of math, biology, and chemistry, currently working as a private tutor in New York City, NY. An honors graduate of Brown University with degrees in both biology and theater, I have a diverse academic background and am comfortable working with students on topics in science and mathematics as well as the arts. In addition to helping students with their subjects of study, I am available to assist students develop their study habits and work on projects such as college essay writing and applications. As a tutor, I am a firm believer that clear communication and an empathetic approach are essential to pushing students forward. When these are combined with an inspired interest in the subject matter, success is easily achievable! Please reach out to me for help with geometry, algebra, biology, and more.